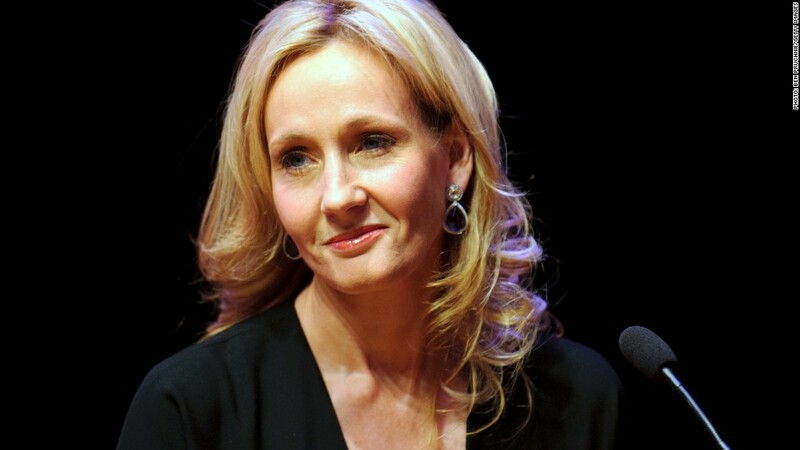 Harry Potter author J.K.Rowling gave £1 million to the campaign fighting to keep Scotland in the U.K. The rich are throwing their money around on both sides of the upcoming vote on Scottish independence that is dividing Britain. Harry Potter author J.K. Rowling is on the side of keeping the U.K. together; she gave the "Better Together" campaign £1 million. And the pro-independence campaign got £1 million from Chris and Colin Weir -- a Scottish couple who won a lottery jackpot of £161 million in 2011. All told, campaigners opposed to independence have raised £2.7 million in donations greater than £7,500 since December 2013. 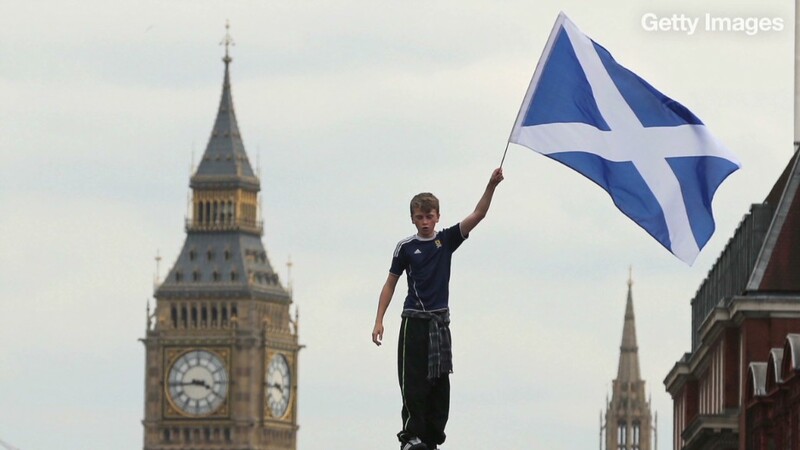 The "Yes" campaign raised £1.8 million over the same period. Those numbers were reported to the U.K. Electoral Commission, which is overseeing Thursday's historic vote. But the final total spent trying to persuade Scotland's 4.3 million registered voters will far exceed the £4.5 million recorded so far by the Electoral Commission. That's because its figures exclude donations made before December 18, 2013, individual amounts of less than £7,500, and money given to political parties campaigning for either side. The Weirs, for example, have given as much as £3.5 million in total to support the independence bid. The lead campaign organizations on both sides -- Better Together and Yes Scotland -- were limited to spending £1.5 million each during the 16 weeks leading up to polling day. But the Scottish National Party of independence champion Alex Salmond may have spent as much as £1.3 million campaigning during that period. And the three leading British parties opposed to independence were allowed to spend about £1.4 million.